Daily Debate: What Musical Items Should Be Featured in Future Zelda Games? Over the course of the series, the Zelda games have integrated major musical components into their stories, weaving in vital songs that can allow Link to time travel or discover newfound powers needed to defeat the evil plaguing the land. 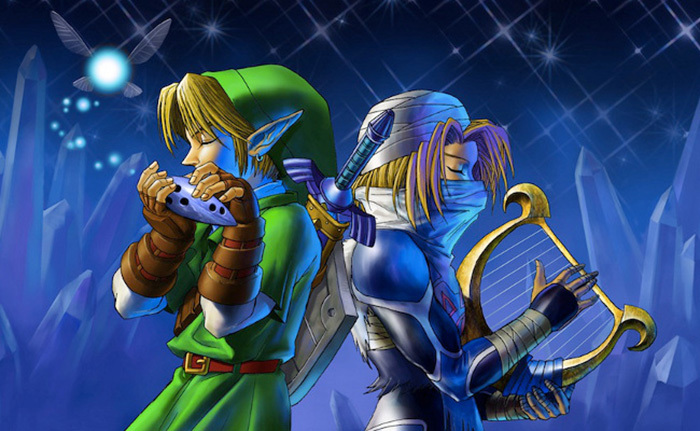 From ocarinas to drums and harps, the series has seen a wide variety of instruments for Link, and by extension the players, to play. For future Zelda games, I think it would be cool for Link to play a harmonica. Harmonicas have yet to be featured in the games, and I think that would make it a fun instrument to be included in the lineup. The harmonica is a very soulful sounding instrument that would be very easy to carry around, and with its beautiful sound and nostalgic qualities, I think it would be a fun instrument for the players and Link to play. What do you think? If you could pick an instrument for link to play in future games, what would it be? Let us know in the comments!